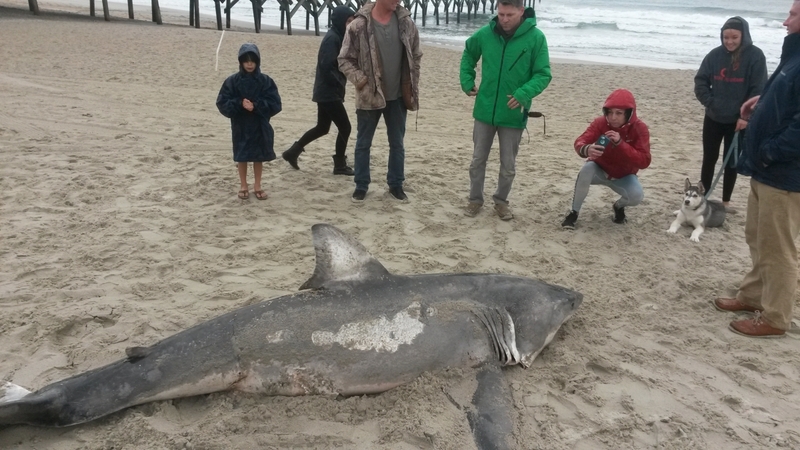 A great white shark washed ashore on Wrightsville Beach on Monday, Dec. 7, sparking the curiosity of onlookers. 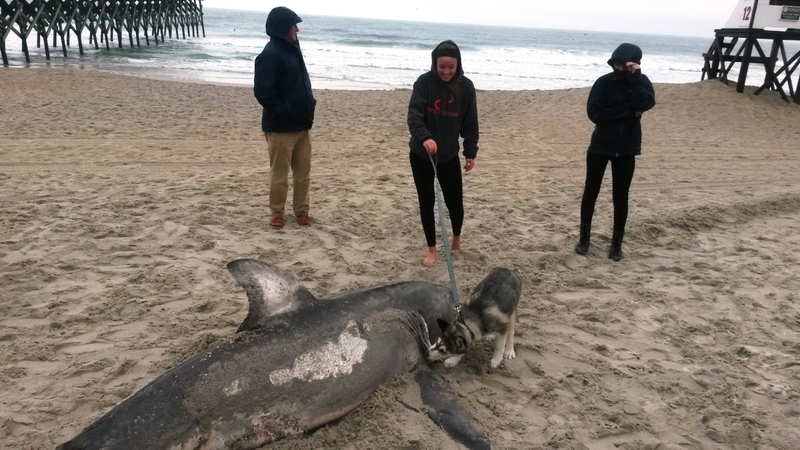 Researchers still don’t know what killed the great white shark found stranded on Wrightsville Beach on Monday, Dec. 7, though marine biologists from the University of North Carolina Wilmington will test samples recovered from the carcass during a dissection on Tuesday, Dec. 8. The shark was approximately 11 feet long and weighed approximately 687 pounds, UNCW researchers announced on Wednesday, Dec. 8 after conducting a necropsy on the shark that was watched by nearly 100 students, including some who came from East Carolina University and University of North Carolina Chapel Hill. 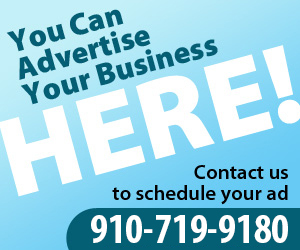 UNCW said this was a “rare specimen” for researchers to discover. Dr. Thomas Lankford, a UNCW associate professor of marine biology, said the shark likely died three or four days ago before finally washing on shore Monday morning. The necropsy will provide researchers with valuable information about the storied species of shark. The Wrightsville Beach public works department used a backhoe to lift the shark and move it into a pickup truck for transport to the university. 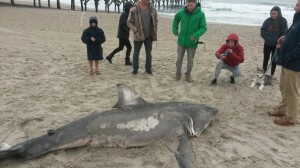 The shark was first spotted around 9:30 a.m. by Chris Marshall, the owner and operator of the Surfchex.com website that hosts a live feed of ocean conditions around Crystal Pier. 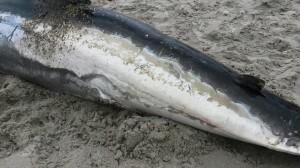 Marshall said the shark washed on shore north of Crystal Pier and he called Wrightsville Beach police to report it. Firefighters then towed the shark to a spot south of the pier by the beach public access and behind lifeguard stand No. 12. 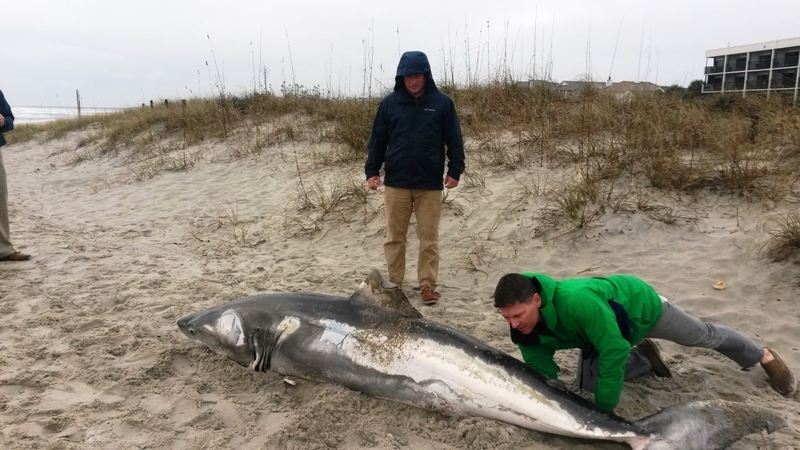 A representative of the North Carolina Division of Marine Fisheries also came out to see if the shark had any external tags from researchers. 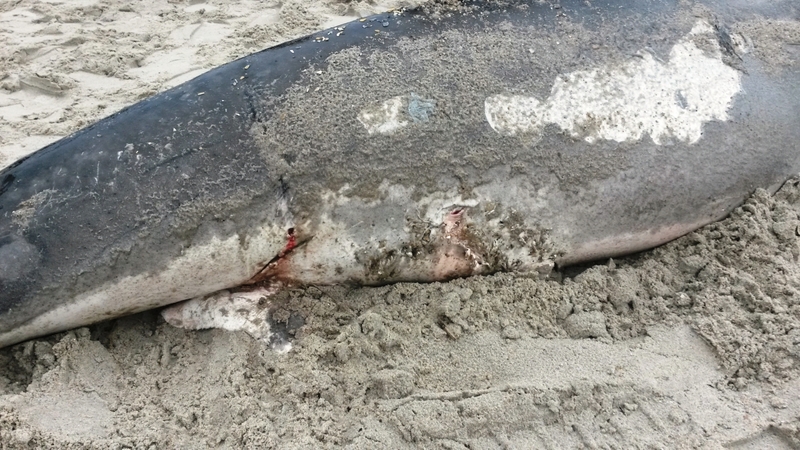 The shark had bite marks as big as 15 inches on both of its sides and it also had its left pectoral fin torn off. Since the shark had been dead for a few days, Lankford said the bite marks could be from other sharks trying to scavenge off of the carcass. The shark’s liver is buoyant, which along with carbon dioxide gases that build up in the carcass, would have allowed it to float for days, he said. “It could have died 50 or 100 miles north and not washed up until now,” Lankford said. 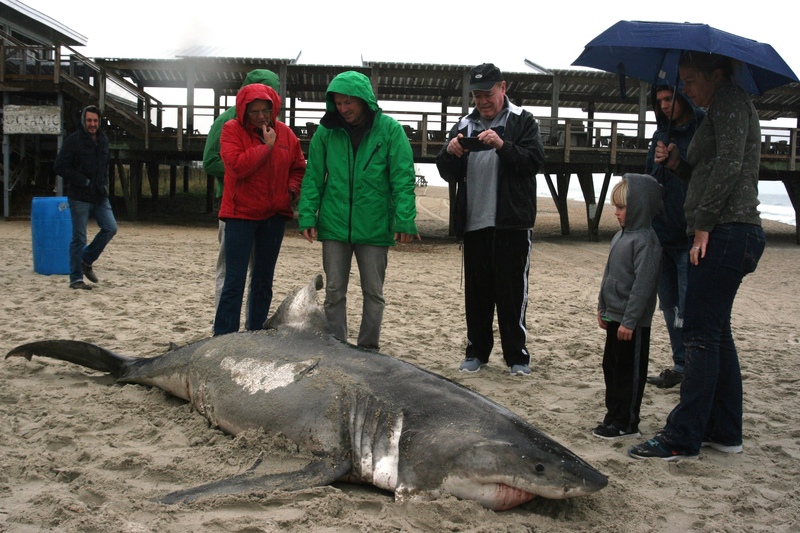 Crowds of more than a dozen had gathered around the shark, many posing for pictures while holding open the shark’s mouth. Ryan McInnis, a local undersea photographer and videographer who has worked for National Geographic and Discovery Channel’s Shark Week, came to the scene and said he frequently dives with sharks, including great whites. 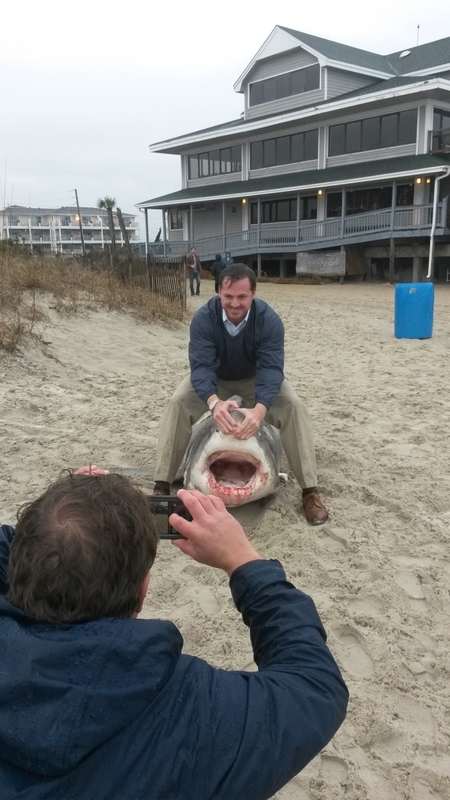 A 1997 UNCW marine biology graduate, McInnis said the discovery of the shark was a great opportunity to learn more about a species that remains a mystery for many researchers. “I submitted a paper that proposed a study of great white populations in the northwest Atlantic. I got a C minus. The professor said that it was a well-written paper, but everyone knows there are no great whites around here,” said McInnis, who jokingly wondered if the paper should be reevaluated given the find. McInnis attended the necropsy on Tuesday. While onlookers gawked at the shark, surfers continued to hunt for waves just offshore, undeterred by the apex predator. Hunter Waff, of Wilmington, said he walked by the shark carcass and got a picture of it before heading into the waves on Monday morning.